The Charente-Maritime will dazzle you with its amazing architecture, charming landscapes from land to sea, impressive heritage and all that there is to discover. With the many different activities available, you will never get bored, whether you come alone, or with your partner, friends or family. Take advantage of your visit to explore the region’s historical and natural riches. 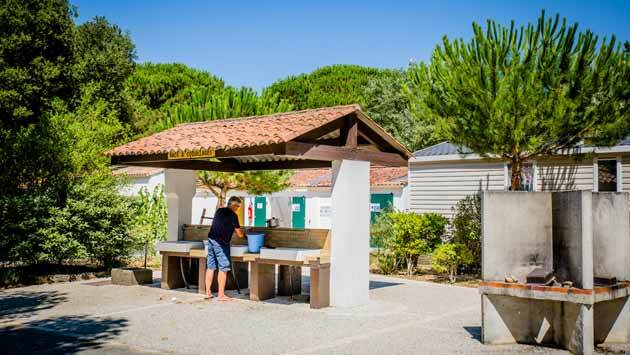 The Charente-Maritime is also a very popular destination for escaping to the beach. 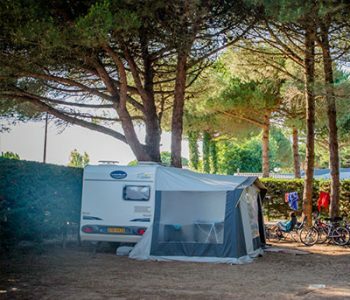 And if you want to come to the Ile-de-Ré, we at the Les Varennes**** campsite would love to have you at our beautiful establishment with competitive prices. 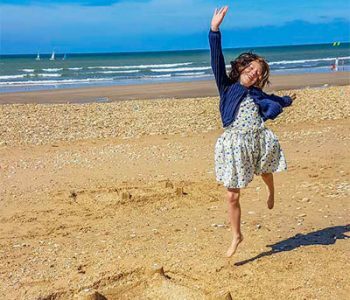 The Ile-de-Ré’s preserved nature, gorgeous beaches and exceptional climate make it the perfect place to camp by the sea. 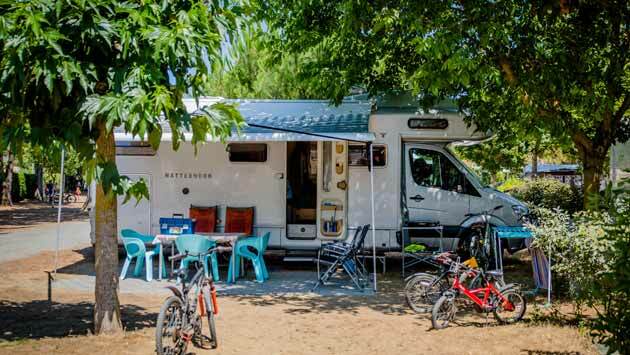 As for accommodation, we at Les Varennes offer a wide selection of rentals and quality services. 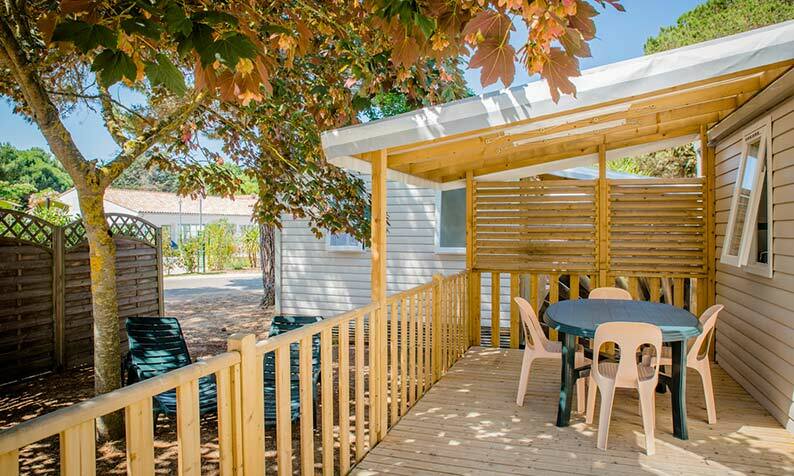 At Les Varennes, we offer mobile homes for rent with different “Formules” available for a comfortable choice to fit every budget. 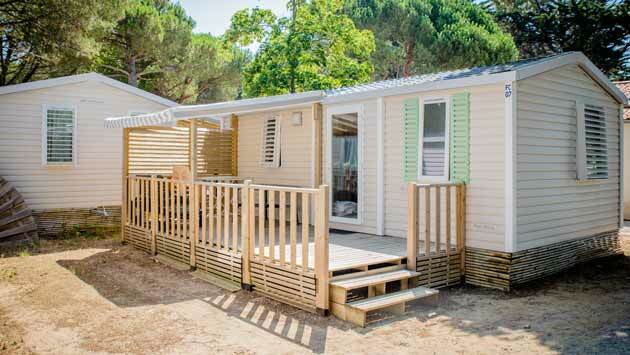 For your stay in the village of Le Bois-Plage-en-Ré, you can choose among our various models of mobile homes. Fully equipped and with all the necessary comforts, these rentals can accommodate up to six people. You can choose the one that fits your needs and your budget. 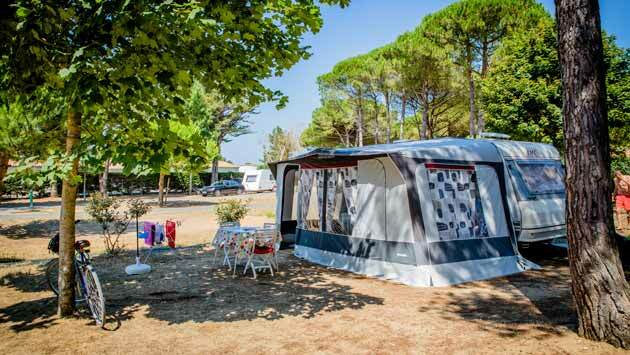 If you love holidays by the sea, swimming or water sports, rent a pitch for caravanor camper.Les Varennes is the perfect place to come and relax. 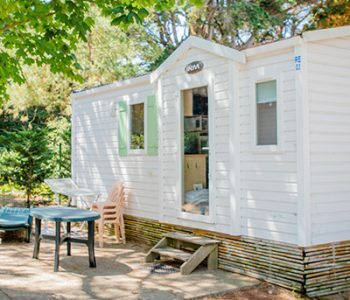 For those who wish to reconnect with nature during the holidays, renting a pitch is the perfect choice. 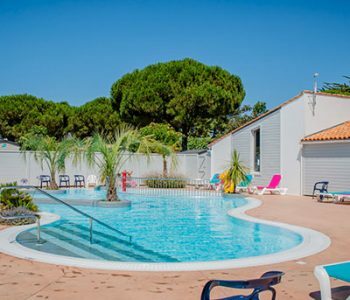 Our Les Varennes**** campsite is one of the few outdoor establishments with a pool area including an indoor pool heated to 28°C. You can enjoy swimming regardless of the weather any time the campsite is open. 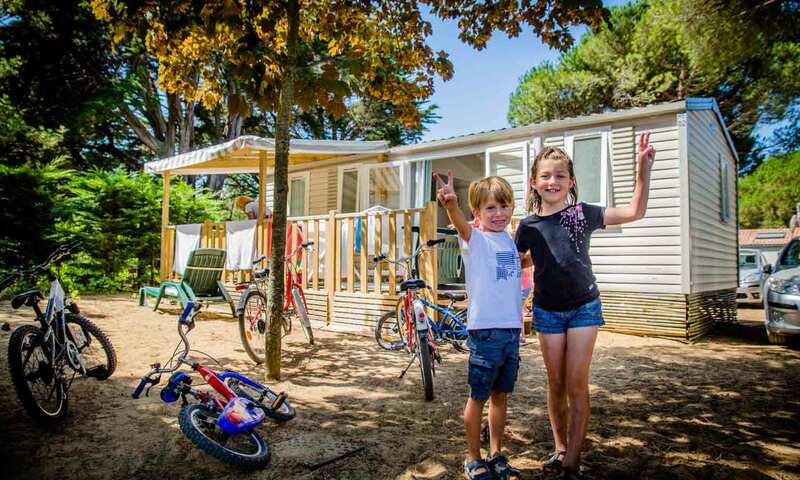 Les Varennes offers you free access to the pools during your stay, whether you are staying in a mobile home or renting a pitch. In good weather, relax on the sun loungers around the outdoor pool, heated to 28°C from 15th June to 15th September.